When working at the computer from surprises no one is immune. The computer may unexpectedly shut down or start reloading. The reasons can vary: power outage, accidental button press shutdown or restart, and others. Documentswith which you worked, in this case not saved. But you can restore them. Show how it is done in Microsoft Office Word. On the left you will see a window "Recovery documents" signed "Word has recovered the following files. Save required". You will be offered the available files. Click on the file you want. Save it in case of need. The function "document recovery" in case of emergency closure is only in recent versions of Microsoft Office starting with Office 2003. Recommend that you reduce the AutoSave interval in the document. Go to "Tools", click "Options", select "Save". The default is to AutoSave every 10 minutes. Set the desired time interval for autosaving. To create a different electronic document you are required hours, but you can lose it you can in a few seconds. A power surge, software failure, hardware failure, rash move and have to start all over again. Try to take a few simple steps and you will be able to return at least a large part of the document. You were working in Microsoft Word. Restart the computer and open Microsoft Word. The program should send a request about all unsaved data in its format. Open these files and find the most complete version of the document you were working on before the failure. It will be marked, in parentheses, as "Restored". Save the data to another document, as soon as you find what you need. If the request does not appear, press the "tools" tab in the MS Word window, then "Options". On the tab "protection" should be the parameter file Location" it must be the path to the location of any unsaved files that were unexpectedly closed due to a failure of hardware or software. In Word 2007 you're looking for this way through the Microsoft Office button and choose Word Options. The path is marked in the tab "Saving". If you did not put a tick in the checkbox "save AutoRecover information every n minutes" , first , urgently to correct the omission, and secondly try to restore the file forcibly. Call the panel to open a file, choose your lost document and by clicking the arrow in the lower right corner of the "Open" button, select "Open and repair". If this does not work, you will have to try to find and restore a file manually. To do this, return to the desktop,click the start button and locate Search. In the search select the option "Part of the file name or the name of the whole file and enter *.ASD . Set the search scope "My computer" and click "search". If the computer finds your file will have the name "name of the lost document.asd" return to Word. Log in open documents and in the list files of Type select" All files (*.*)". Among the list of documents, locate your file with the extension . asd and open it. Restart the computer, start Word, and if the left side of the screen will reflect your document, immediately save it. Perhaps it does not help. Then you should try to find the file among the temporary, with the extension tmp. It will have to go back to search through the computer, but the file ask *.TMP and the Chevron next to "When was made the last change?" to enter your dates. If the document is found , return to Word. Call the panel to open a file, choose your lost document and by clicking the arrow in the lower right corner of the "Open" button again, select "Open and repair". Even if in this case the document was not discovered, there is hope - some temporary files are the computer keeps starting their names with a tilde (~). In "Search" edit "part of the name of the file or the whole file name of"*.TMP ~*.*. And leaving the same date in the settings changes, start a new search. You have found the document you should do the same as in the previous case. You worked in some other program for creating documents. Open Word Pad in the menu "Accessories" on the start menu". Click "File" and then click "Open". Enter the name of the missing file. When the program prompts you to convert the file, select "no". In the menu, click "Save" to save the recovered file via WordPad and click OK.
Before you begin working in Microsoft Word, check if the function "Automatic save". Please choose a convenient time in which to save the documents and the folder in which the program will keep them. From failures nobody is insured – take care of your work in advance. In Microsoft Word are often created important documents – educational, work and other files, the loss of which could seriously harm the activities of the user. 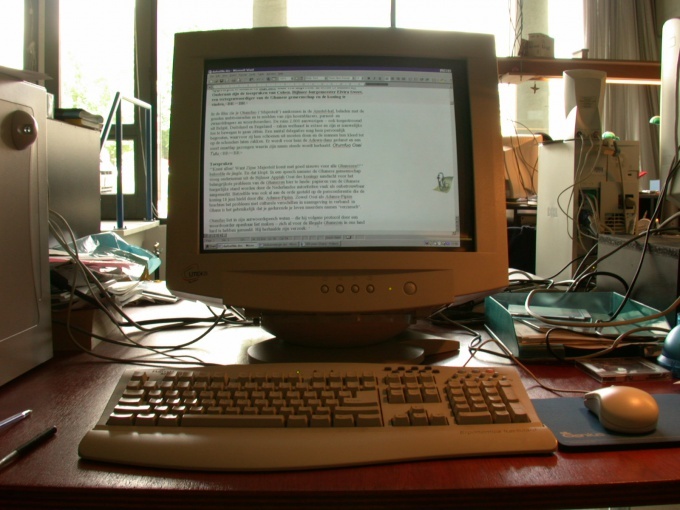 However, sometimes unsaved documents are lost after an unexpected power outage, a failure in a computer system, program errors and other events – and in this case the document has to be restored. In Microsoft Word there are several simple ways to restore documents. If you are working with a text file that is stored on a removable device, plug in automatically create a local copy of a document that is located remotely and stored, respectively in the remote mode. To do this, open the main menu of Word and select "Word Options". Select the "Advanced" tab and scroll to "Save". Near line Copy deleted files on the computer and update them when saving" check. 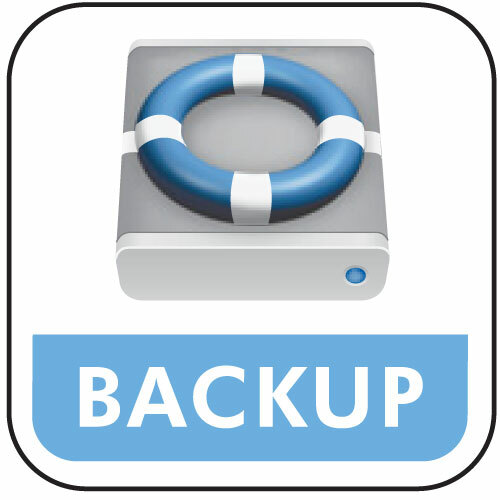 If your file is on a hard drive, not on a network or on removable media, you can configure the program to maintain the backup automatically. If you accidentally unplug the computer or the program fails, it will run auto recovery of a document from a backup. To configure auto saving go to the main menu of Word and then open the "Word Options". As in the above case, find it in "Advanced" section of "Save" and next line "Always create backup copy" check, if it's still not worth it. To access the backup if it doesn't open automatically, click on "File" -> "Open" and then in "files of Type" select "All files". In the folder where your document is located, and its backup, which are stored in the format wbk. Set up the display of folders in the table view and select the desired file among the type "copy Word". In case of damage of the file when open it in the usual way impossible to reset – run program and in menu "File" select "Open" and then in Explorer click on the desired document. To the right of the open button click on the arrow and select the subcategory "Open and repair". Press Enter. You can also open the corrupt file in another program – for example, in HTML or txt file format. In this case, you will lose all formatting, but the text will be saved.